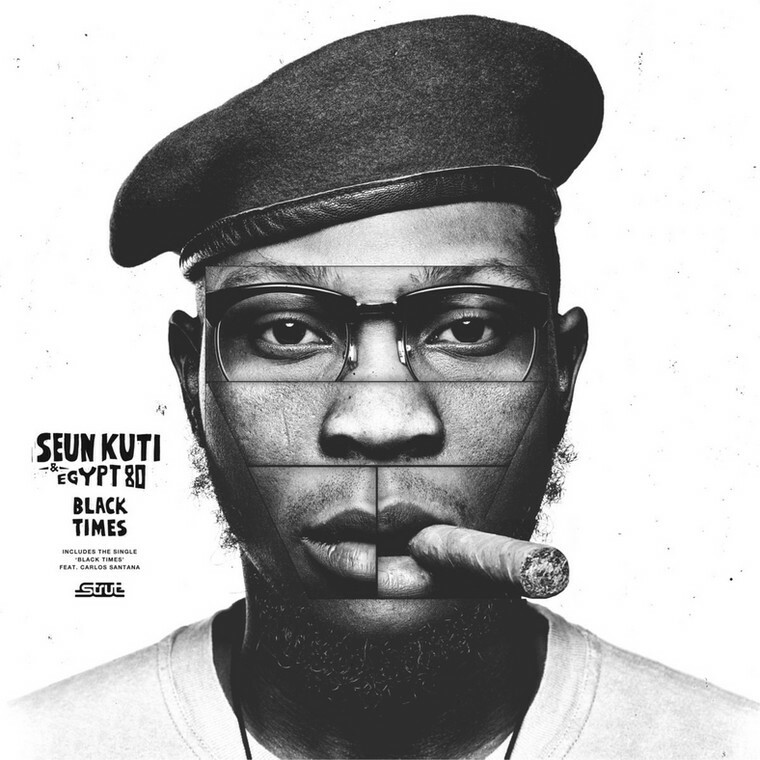 Seun Kuti did not get the Grammy award in the World Music Category losing out to South Africa’s Soweto Gospel Choir. Kuti was nominated for his 2018 album “Black Times”. It was a third win for the Soweto Gospel Choir for their album “Freedom” which was recorded to commemorate 100 years of Mandela in 2018. The other nominees in this category were Bombino, Niger, Fatoumata Diawara Mali and Soviet Yiddish Glory. Seun, son of music legend Fela Anikulapo Kuti, older brother Femi Kuti, has had four nominations but no wins. The grammy was hosted by Alicia Keyes, former first Lady Michelle Obama made a surprise appearance getting a standing ovation.